Y7 Studio meets the Amalfi Coast. Join us for an incredible seven-day yoga retreat with Y7 senior instructors Hillary Wright and Kristen Nichols.This retreat will be the perfect mix of yoga, adventure, and relaxation. 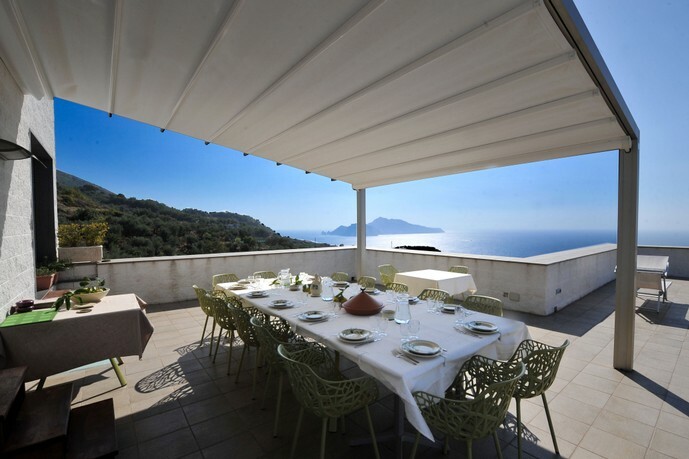 Stay at a private villa on the Southern Coast of Italy, with a private pool and views of the sea. 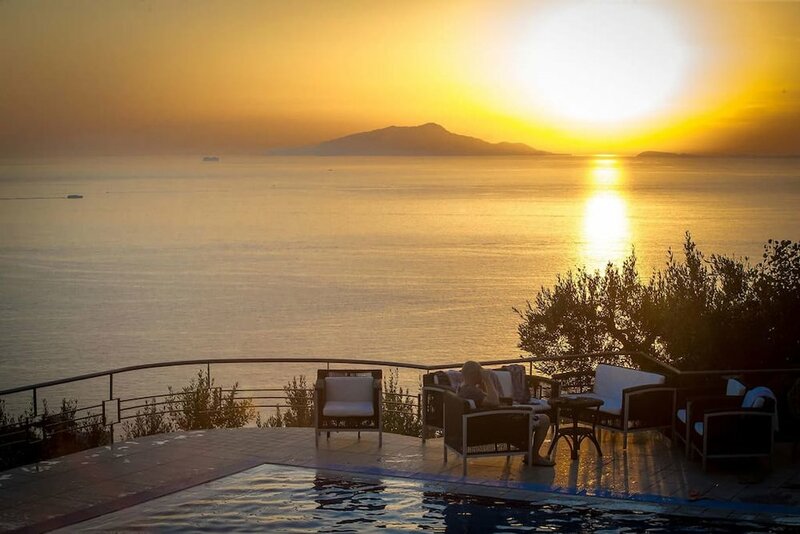 Venture to local towns, hike the famous Path of the Gods, take a boat tour of Capri, make your own Neapolitan style pizza, and of course, practice plenty of yoga. All activities on the itinerary are included but optional in an effort to create the best personalized experience for all guests. 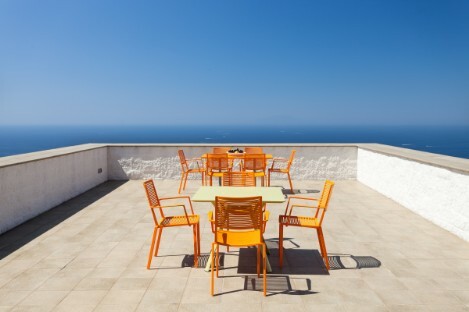 You have been added to the waitlist for the Y7 Studio Amalfi Retreat. Our team will reach out should any spots open up. Thank you.